Multiple Teams · Oct 13 Girls Soccer Sectional Champions! 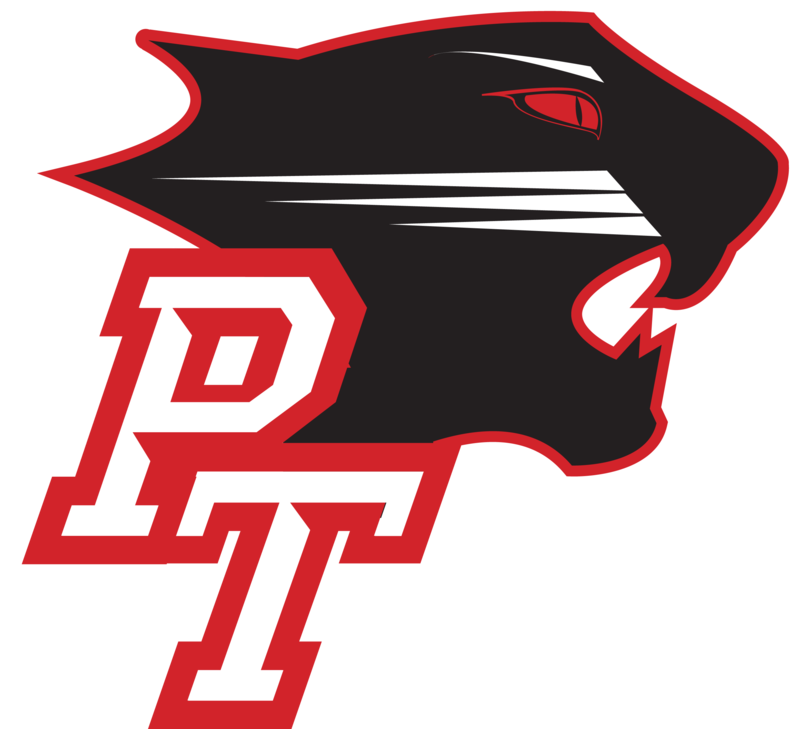 The lady Panthers earned their third straight sectional title with Saturday’s win, 2-0, over Covenant Christian in the championship. They defeated Cardinal Ritter, 2-1, in the semifinal. Best wishes to the team as they advance to regionals, Saturday at 7 p.m. against Cascade.